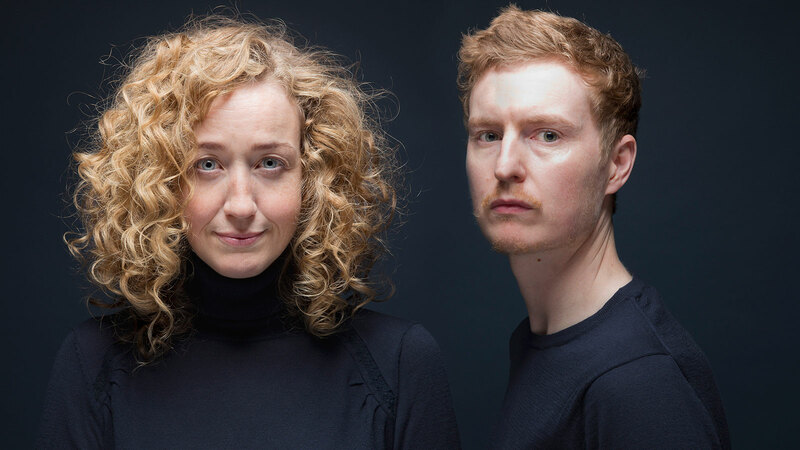 ANNA & EWAN JOIN RSA FILMS — LUCID INC. — Founded in 2004, Lucid Inc. is the documentary film studio led by Anna Sandilands and Ewan McNicol. We’re pleased to say that we have joined Ridley Scott Associates for commercial representation in the USA. You can read more and see our RSA reel here.